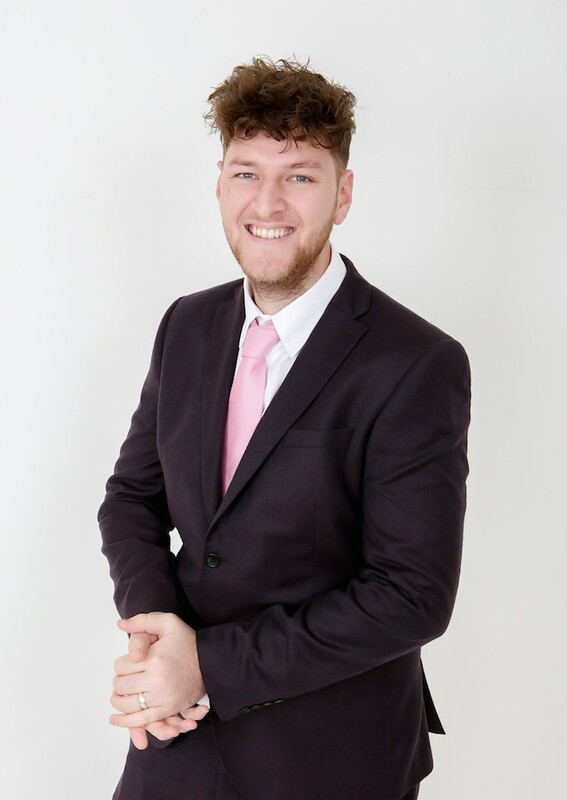 Jamie joined Midlands Asbestos Solutions in August 2016 and is our Contracts Manager. Jamie got into the asbestos industry 6 years ago as an analyst and quickly progressed to become a surveyor and then a senior project manager. Jamie worked as a consultant for 2 years on the Gateway Project (Birmingham New Street Station) which was the biggest refurbishment project in Europe at the time, during his time on site he managed the asbestos surveys and air monitoring requirements involving up to 6 analyst surveyors and 100 removal operatives. After working so closely with asbestos removal contractors he decided that this was the route he wanted to take in terms of my career and Darren gave him the opportunity to challenge himself further in his current role as Contracts Manager here at Midlands Asbestos Solutions. In Jamie’s spare time he enjoys spending time with his 2 young children and loves going out for meals regularly. He’s a big fan of food in general as many of his colleagues are aware. He is also a big Derby County fan and enjoys watching his team at Pride Park on a regular basis. What’s your dream car? Range Rover – purely because I feel it’s the only car that I would actually feel comfortable driving. At 6ft 5in I don’t feel a sports car would be a wise option. What’s your dream meal? Deep fried brie starter with dough sticks and garlic dip. Tandoori chicken bhuna, madras hot with mushroom rice and a plain naan and a full triple chocolate cheesecake for dessert. What would you do if you won the lottery? Buy a nice big house in the country and of course keep my job. What’s your favourite pastime? Enjoying time with my kids and being a big kid playing in kids area.